Agaba is a survivor. His entire life has been spent moving in and out of orphanage homes. He knew about Malayaka House from our involvement in a farming project at another orphanage, close to the one he just ran away from. 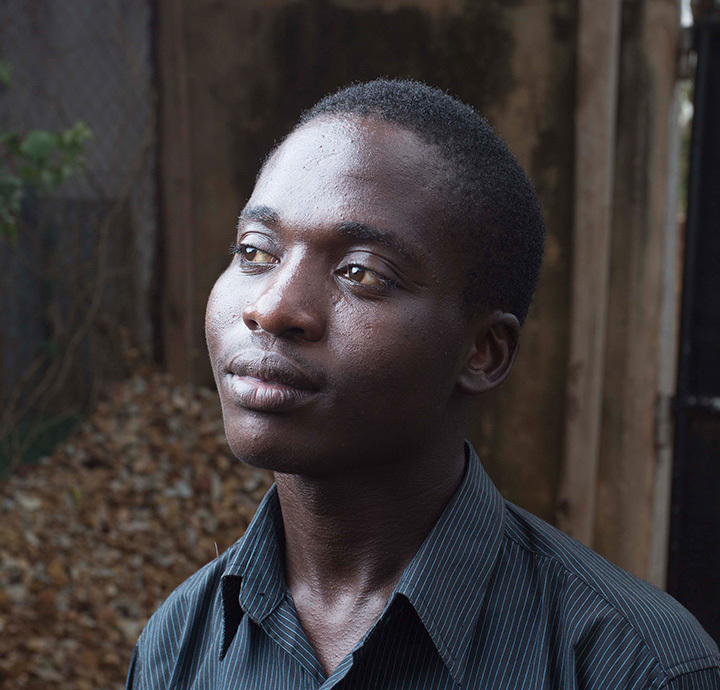 The home Agaba found himself was unraveling quickly, and as he put it “I had to escape”. Our project manager, Tonny Kamala, offered him shelter, food, clothes, and security until the authorities were contacted and the way forward was made clear. This was in July of 2008. Agaba 14 years old when he came to Tonny for help… scared, hungry, depressed and in desperate need of role models, compassion, discipline, direction, and friendship. 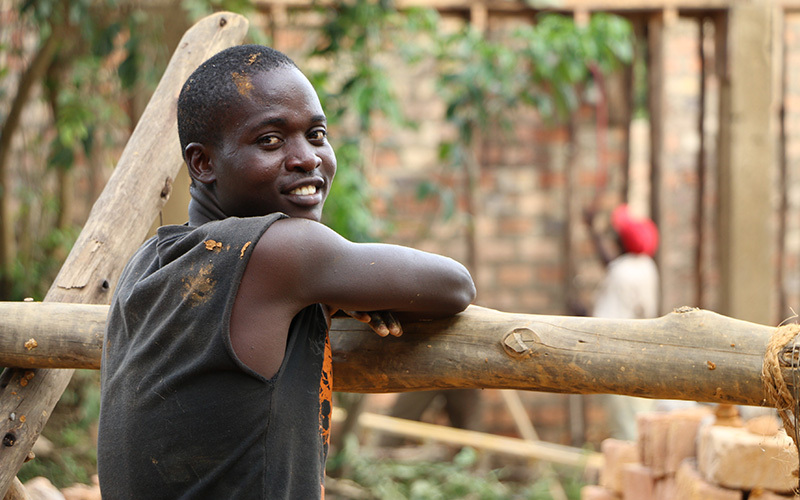 Tonny and his team offered Agaba a second chance, and he spent the next 6 months helping them on the farm with our development project. Malayaka House enrolled Agaba in school and he graduated from the P-7 level. After this he studied vocational training to become a electrician. 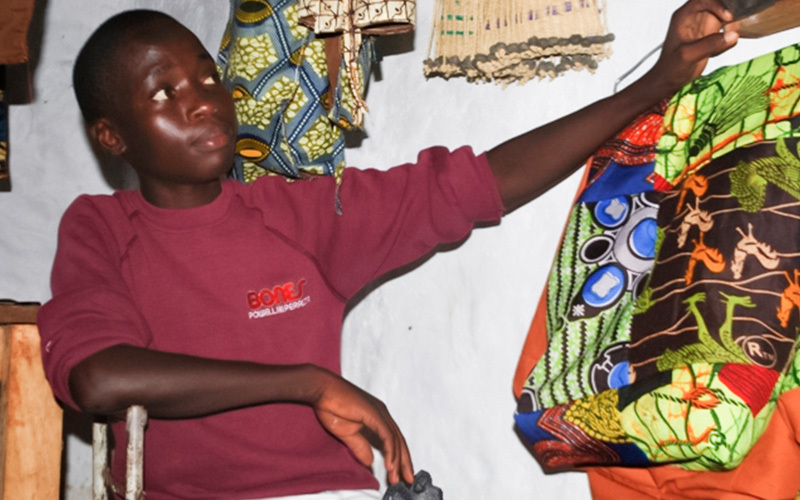 Agaba is a great kid, exceedingly smart, business-oriented, and restless to become independent. For someone that has only seen instability and chaos all around him, it makes sense that he is ready to stand on his own two feet.